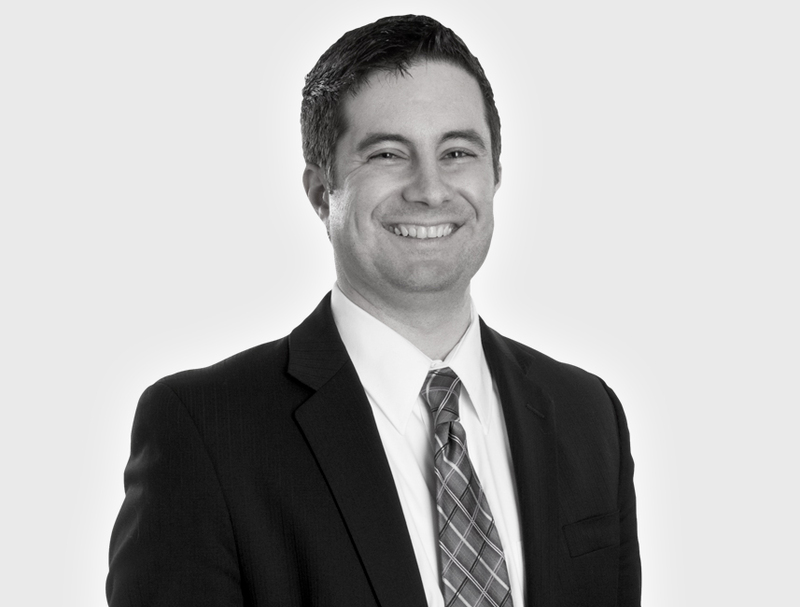 With a sharp attention to detail as well as strong critical thinking and problem-solving skills, Nelson brings a lot to WFJ and its clients with his expertise in Commercial Leasing, Construction law and Corporate law. He helps individuals and companies of all sizes with a wide variety of issues, and makes sure his clients are prepared for business challenges, both expected and unexpected. When he’s not working at WFJ, Nelson enjoys spending time with his family. Yes, sign me up for future communications from WFJ.